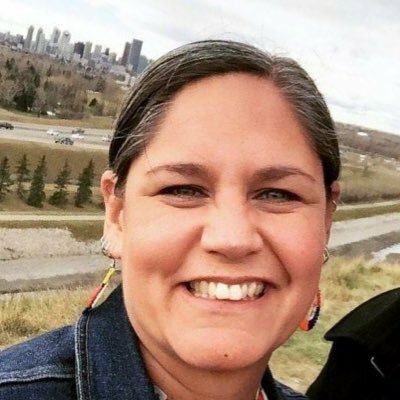 On this page, we will keep track of Indigenous candidates funning for municipal, civic, county, townships and local positions. This could include Indigenous governments that may exist in this form. 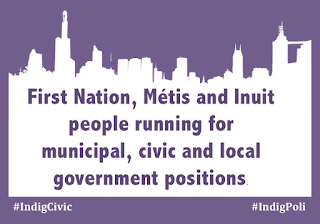 This includes candidates running for Mayor, Councillor, Alderman, Alderwoman, Reeve, Trustee and other local representatives. This will be challenging to maintain, but we will do our best, any information you can provide on these candidates would be appreciated. 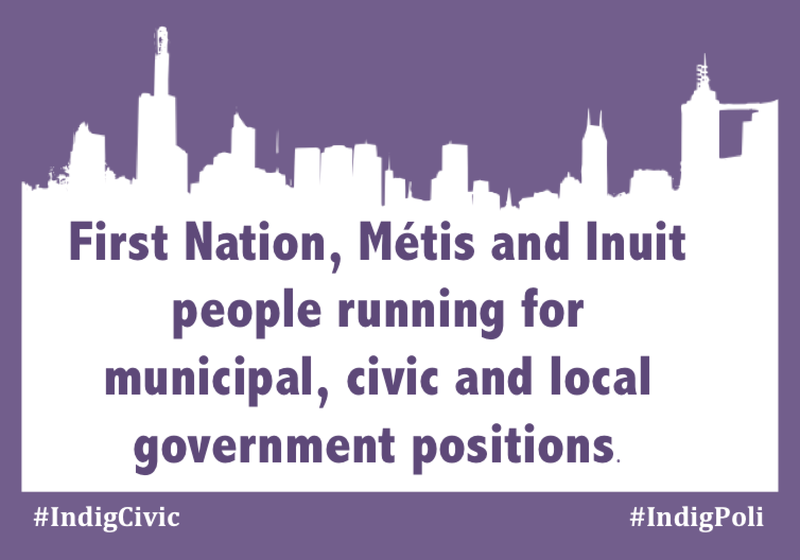 We may also cover non-Indigenous candidates, who have Indigenous platforms and policy points in their campaigns.